Pioneers of branded cheeses, Polenghi and Polenguinho built their success on quality, easy to eat and store products, plus widespread distribution. 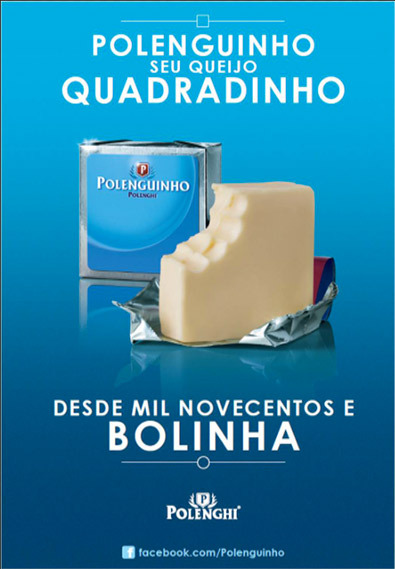 Polenghi is now the most trusted brand for cheese consumers in Brazil. Supported in 2014 by an award-winning and highly popular advertising campaign, especially on social networks, with 1.3 million Facebook friends, Polenguinho saw steady growth, especially in its “Pocket” version: two portions wrapped in an easy-to-open cardboard pack for on-the-go. Polenguinho is available in nine flavors and has just been released as a cream for spreading or cooking. Polenghi offers premium specialties under the “Polenghi Selection” name: soft and blue cheeses plus a well-known processed cheese for sharing with friends! 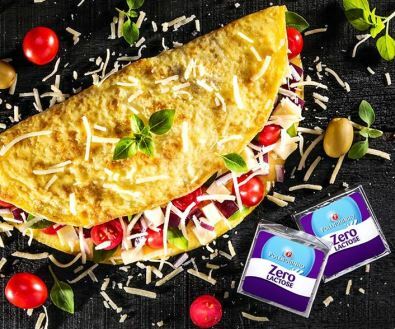 Sought for by a growing number of consumers, lactose-free cheese products are gaining ground: Polenghi’s new zero lactose range is available in Brazil. on bread, as a snack or in cooking. this great country with its young, dynamic population. With its range of tasty, natural, spreadable cheeses, Alouette is a hit with American consumers, turning parties, casual occasions and snacking into real moments of pleasure.